Do you remember a few months ago when I put a call out through Spreading Literary Love to donate to a good cause -- Shriners Hospital for Children? Well, I am excited to announce that it has come to fruition! During a one month period, I was able to collect a total of 32 books from a handful of donors, both local and miles away. 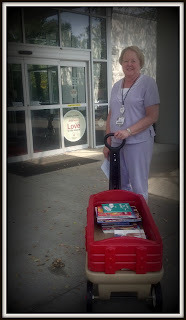 The stack included board books, activity books, young adult reads, classics, books for adults, and more ... all of which will be used within the hospital by the patients aged birth to 18 years and their families. 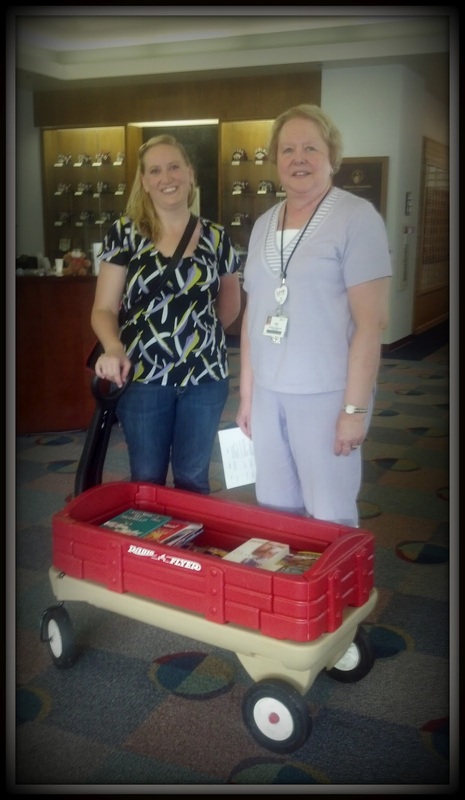 On Monday, July 2, I packed up all the books and delivered them to the lobby of Shriners Hospital, loading them in a bright red wagon and pulling them over to Barbara Sacco, Director of Child Life at Shriners Hospital for Children here in Saint Louis. For those who are not familiar with Shriners Hospital for Children, it is a truly amazing place where children go to heal. Here in Saint Louis, those children with orthopedic conditions are treated and they come from a nine state area. Local shriners literally load up vans to transport those that may not be able to drive themselves or afford the trip. Children are treated no matter the family's ability to pay. You can find 22 Shriners Hospitals across the nation, each focusing on orthopedic care, burn treatments, cleft palate, or spinal cord injuries. ALL providing services, despite the patient's ability to pay. As I walked into the front lobby here in Saint Louis, I was warmly welcomed. I saw stuffed animals covering the information desk, all donated to provide to children as they leave. I observed display cases filled with the traditional and iconic fezzes that the Shriners are well known for. I sat in chairs among the Shriners who were there to help with transportation or random tasks. And, I saw smiles; many, many smiles. All of this warmed my heart and I knew that all of these books donated would be welcomed by loving hands and warm hearts, just waiting for the stories to be discovered and the worlds to be dived in to. 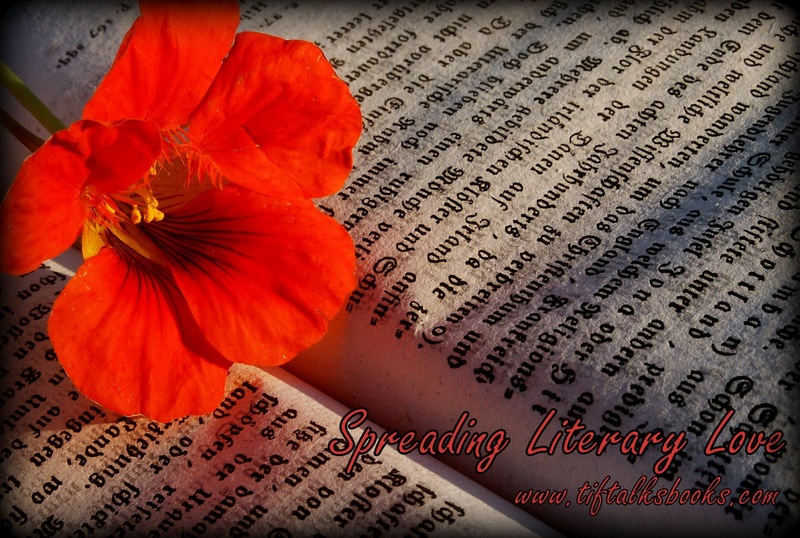 I declare the first book drive for Spreading Literary Love a complete success! Thank you to Shriners Hospital for Children, particularly Barbara Sacco for having this opportunity to work with you and help in a small way! Thank you to all the donors for helping to put these gifts into the hands of so many! Thank you to all my readers and friends that have helped to spread the word about the drive and the cause! 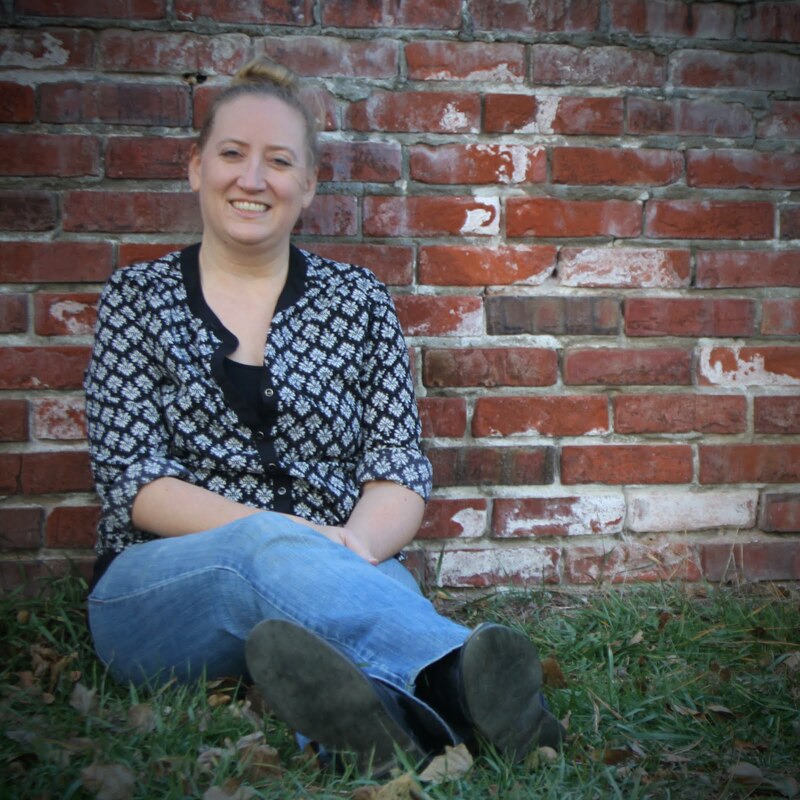 ALL of you have made this an amazing experience and I cannot wait to continue SPREADING LITERARY LOVE! 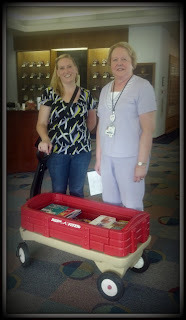 For more information on Shriners Hospital for Children, I encourage you to visit their website. To discover more about the Saint Louis Hospital, you can click here. And, to learn more about how you can help the Shriners Hospitals across the country, visit How You Can Help. Way to go! And thank you for sharing the photos of the event--love that! What a fun and thoughtful experience. You're a star! Woohoo! 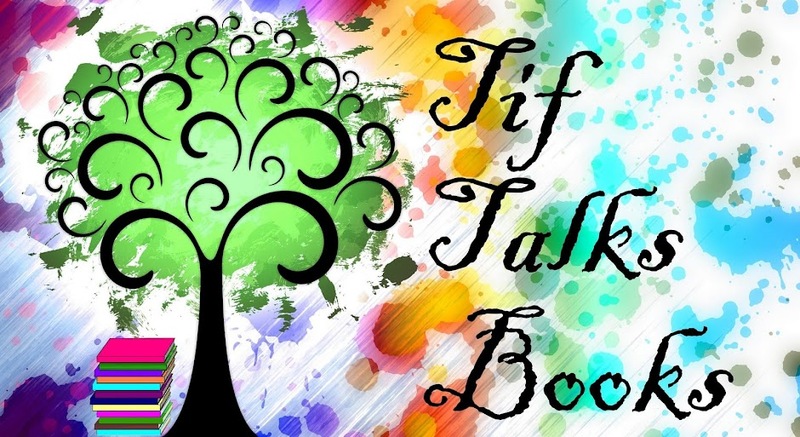 Great going, Tif -- I'm sure that was an unbelievably rewarding experience. You're awesome to have contributed, and I hope the books are well loved! Meg @ write meg! ... Thank you so much!!! I actually just got an email the other day from Shriners that the books were already being loved!! Just warmed my heart!! Thank you so much for contributing to that!! !